The present study investigates the thermal characteristics of a proposed porous heat exchanger (PHE). This heat exchanger consists of three sections, one high-temperature (HT) section and two heat recovery (HR) sections. Product of combustion as a high-temperature gas mixture enters to HT section in which enthalpy of gas flow is converted to thermal radiation, while in HR sections, the reverse phenomenon occurs. Simulation of fluid flow in porous medium generated by random and regular monodisperse and polydisperse particles is done using combination of the lattice Boltzmann method and smoothed profile method. 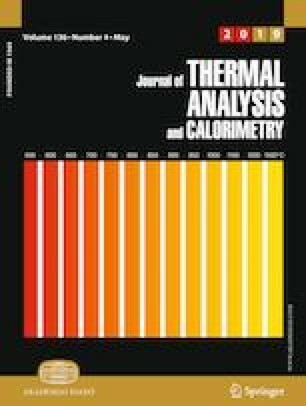 Because of high-temperature variation in this system, effect of temperature on thermo-physical properties is also considered which has not been studied in previous research studies. Since the gas and solid phases are in non-local thermal equilibrium, separate energy equations are used for these phases. To obtain the radiative term in the solid energy equation, the radiative transfer equation is solved numerically by the discrete ordinates method. The influence of particles array and their sizes on the efficiency of the PHE system is studied. Finally, the effects of various parameters like optical thickness and scattering coefficient on the performance of PHE system are investigated.